Cinderella’s Castle Royal Suite GIVEAWAY!! As part of the Disney Side campaign, Walt Disney World has announced the “Flip Side Disney” sweepstakes, where you can win a trip to Walt Disney World! 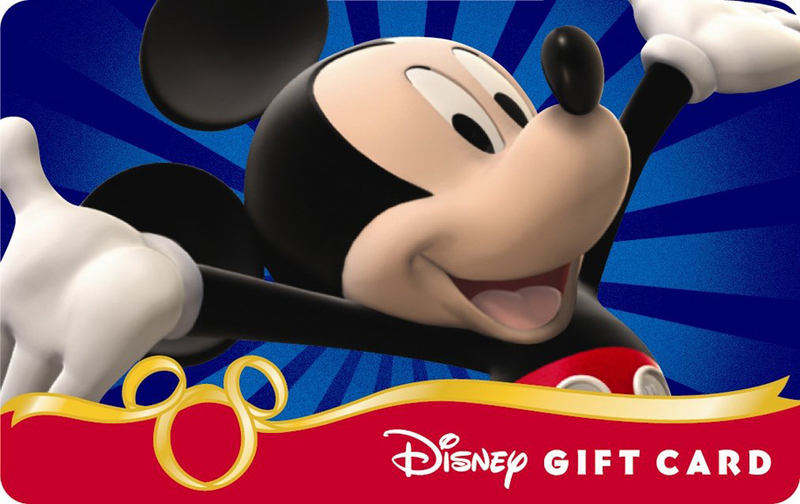 Each day in January, 2015, Flip Side Disney will be selecting a winner, so 31 winners in total. Check out what each winner will receive! 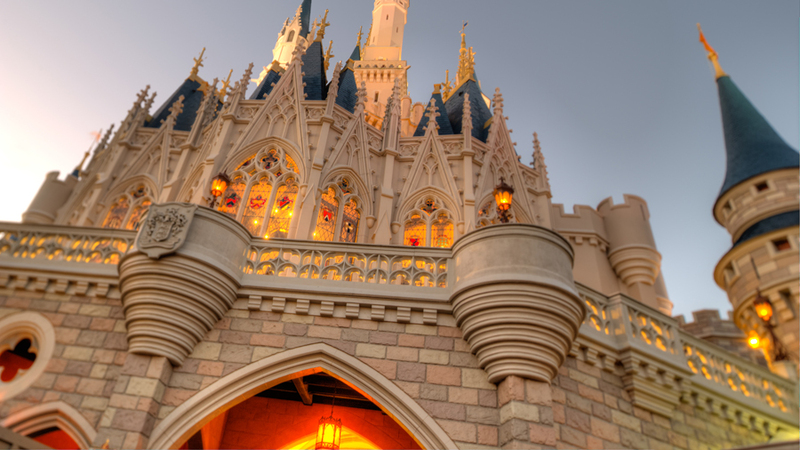 1-Night stay at the Cinderella Castle Suite in the Magic Kingdom Park! Remember, you can enter daily! Disney World Spring & early Summer 2015 Discount! 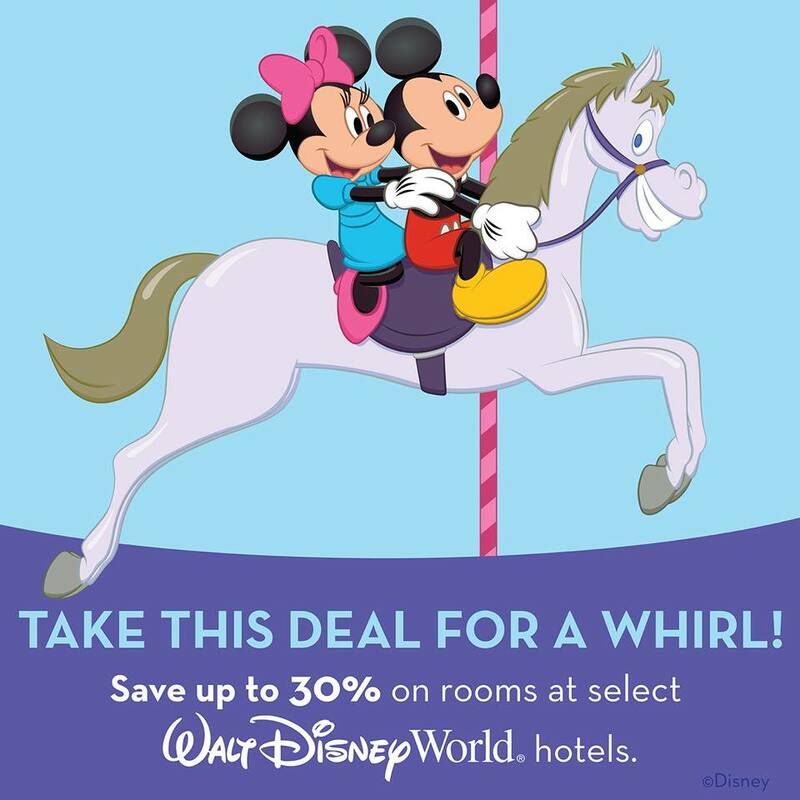 Walt Disney World has released a special discount where you can save up to 35% off of your room only reservation at select Walt Disney World resorts during the travel dates listed above. Please note there was a second discount released today, a Kid-Sized Package discount that Disney is advertising trips from $889 for a family of three. These two discounts are identical, the Kid-Sized Package is just using this room only discount. The savings below are for travel from April 6 – June 15, 2015. Earlier travel is discounted less at most resorts. The savings below are also only available if you book before February 16, 2015. While the discount is available until March 28, 2015, the savings will be larger if you book before February 16, 2015. Save 35% at Disney’s Yacht and Beach Club Resorts, Boardwalk Inn, Animal Kingdom Lodge (standard and pool view rooms only), Wilderness Lodge, Saratoga Springs, Old Key West, Boardwalk Villas, Beach Club Villas, Polynesian Village, Beach Club Villas and the Villas at Disney’s Wilderness Lodge. This offer must be booked by March 28, 2015. Weekends may be discounted less at some moderate and value resorts. Guests can book either a room only reservation or a package reservation including tickets and dining plans, though only the room portion of the package will be discounted. The dining plans will be at full rate. Please note that if you book a package that includes 4 day or longer Disney Park Passes, you will receive one day free on all of the park passes included in the package. Availability is extremely limited. It appears that all suites, campsites and 3 bedroom villas have been excluded from this offer, as are the Little Mermaid rooms at the new Art of Animation Resort (Little Mermaid Rooms), Disney’s Port Orleans French Quarter, Disney’s Polynesian Village Villas, Disney’s Bay Lake Villas and the new Villas at the Grand Floridian Resort. I’m doing a giveaway over on my Facebook page to celebrate reaching 500 “likes” & to thank all my wonderful clients!! To enter, go here and LIKE & SHARE my post about the gift card on your own Facebook wall. I’ll randomly pick a winner after midnight on July 14, 2014.